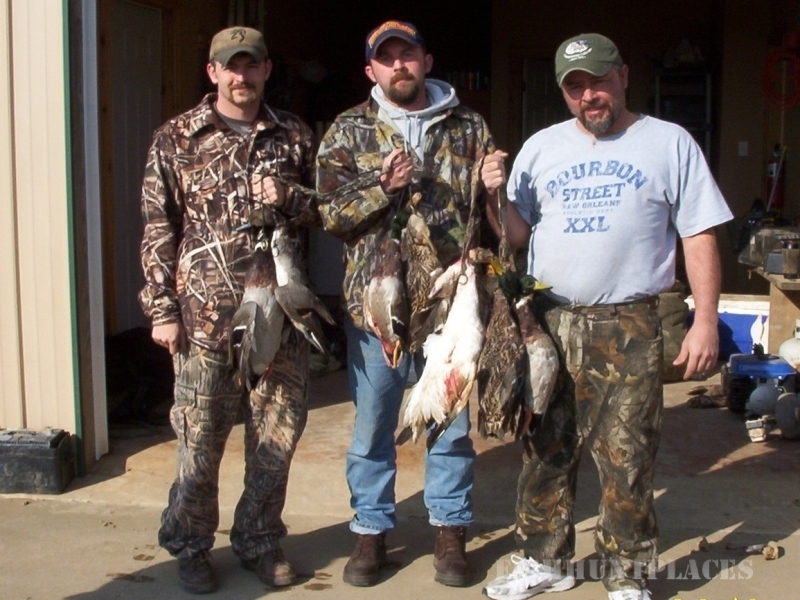 Bayou Bottoms Hunting Club is nestled in the heart of the Mississippi flyway, just south of Jonesboro, Arkansas along the Bayou De View River in N.E. Arkansas. 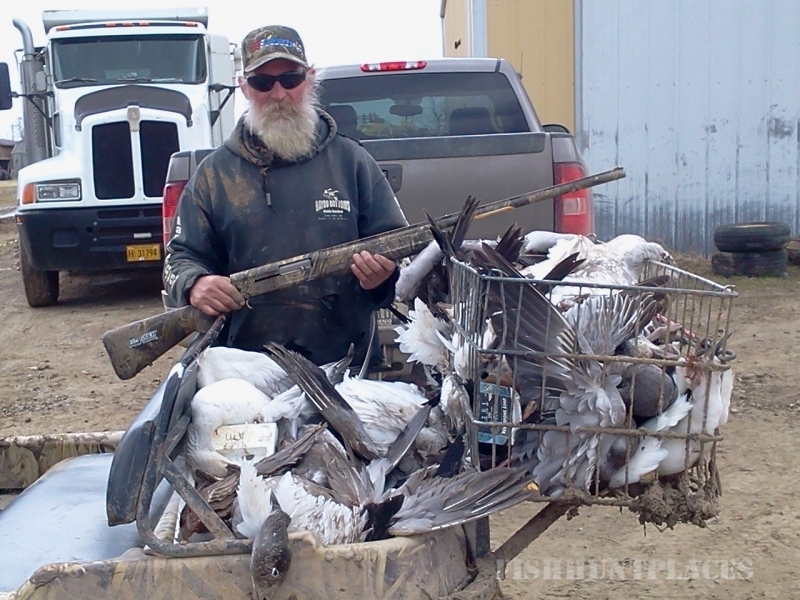 This is a prime location for thousands of wintering ducks and snow geese each year. 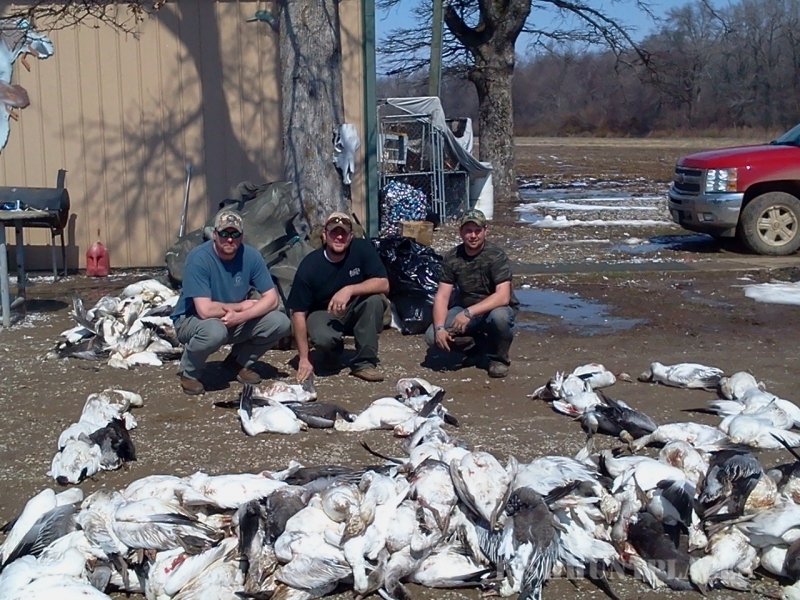 Snow goose hunts take place in a 20 ft. pit with 1,500-2,000 decoys and 2 electronic callers with no limits and no plugs in your gun. (It's a giant dove shoot.) 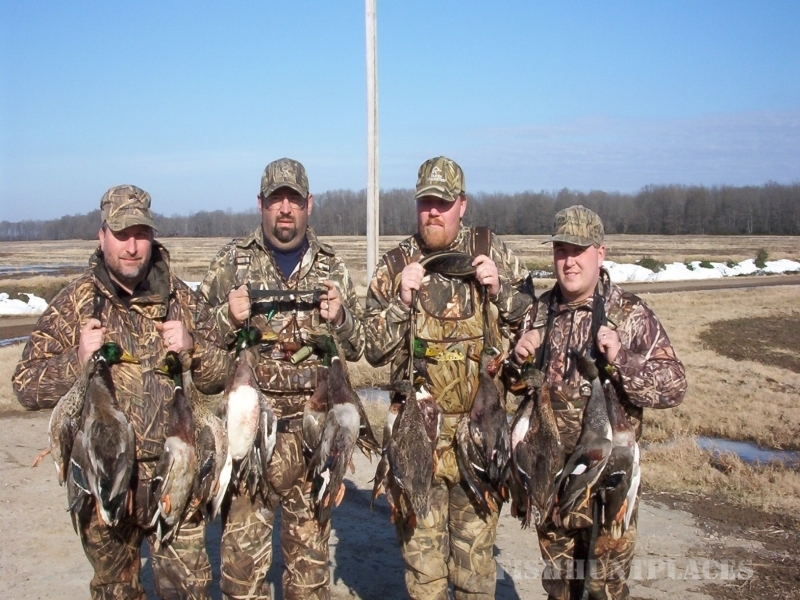 Duck hunting takes place in 35-40 ft. stick built duck blinds nestled in tree lines of the river or woods.These blinds are located in huge flooded rice and bean fields. Bayou Bottoms has access to over 2500 acres spread out along and between the Cache and Bayou De View River systems. 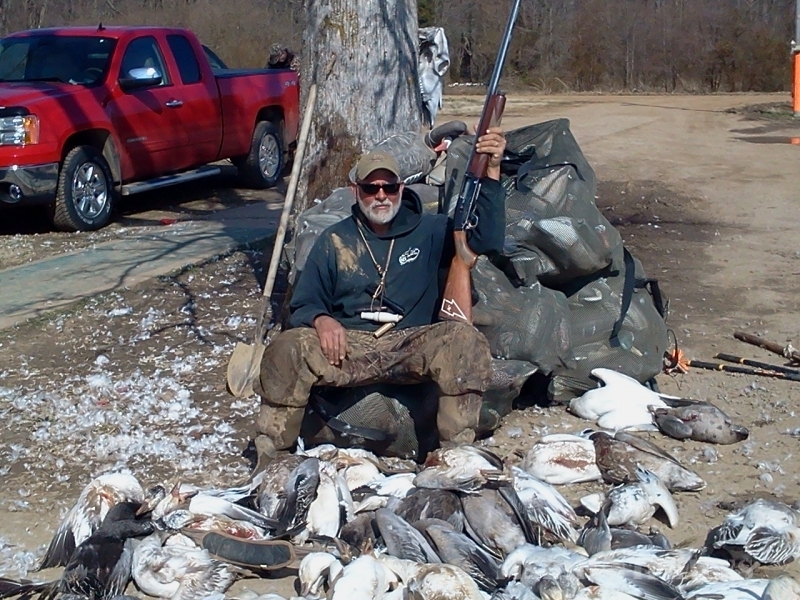 Here at Bayou Bottoms we pride ourselves on busting our asses for you, the hunter, to ensure your hunting trip will be a successful and memorable one. 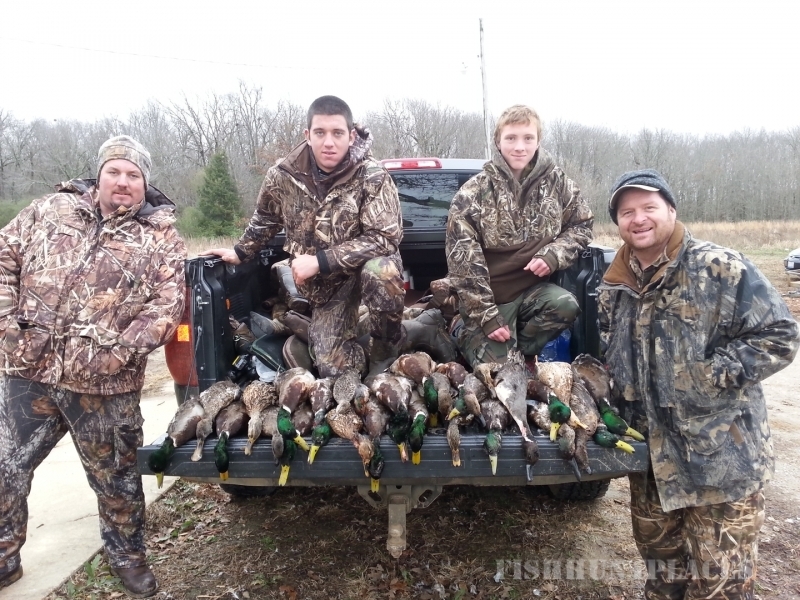 If you love waterfowl hunting at its finest, CONTACT US! You won't be disappointed.